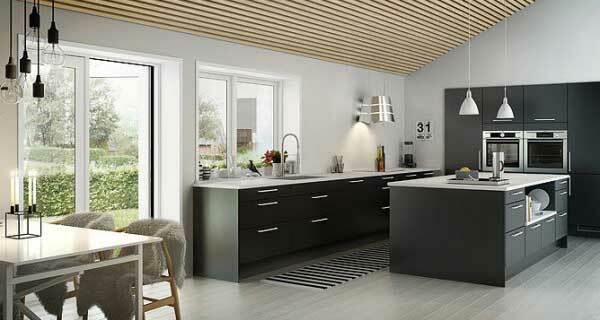 A well designed modular kitchen adds a fresh outlook to the style of your home. 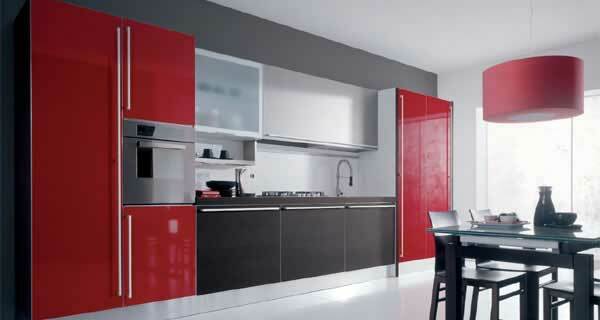 Customfurnish kitchens are aesthetically designed to fulfil individual needs and adapt to available space. 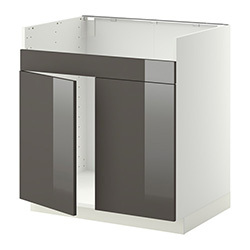 Use the kitchen cost estimator to get an idea of how much it will cost you for a modular kitchen based on your choices. 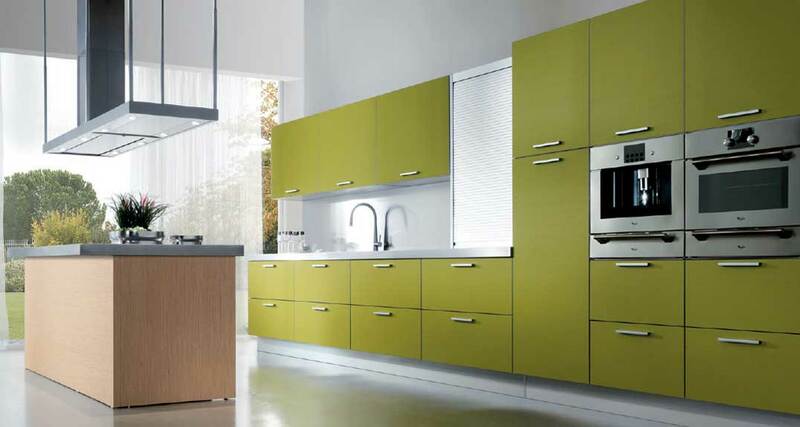 You can also schedule an appointment with our experts who will work with you to design and install the Customfurnish modular kitchen in your home. 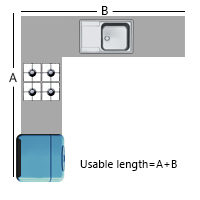 Usable length is the total length that can be used to occupy base cabinets for your kitchen. 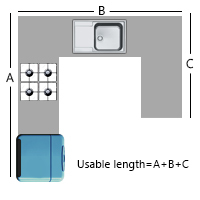 For example, if you enter 15 feet as usable space for 8 feet X 7 feet L shaped kitchen. 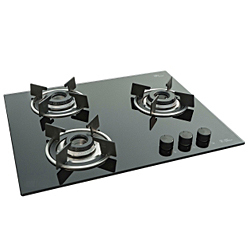 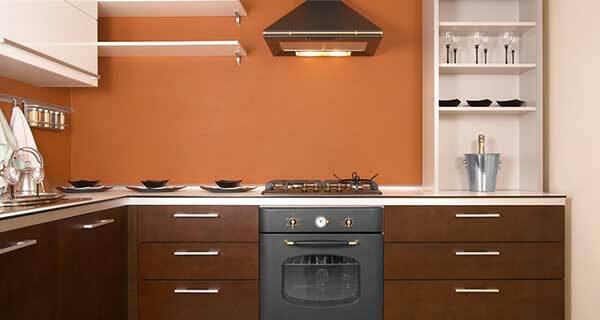 A Kitchen countertop usually refers to a horizontal worksurface in kitchens and food preparation areas. 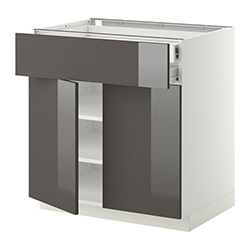 It is installed above and supported by cabinets.When installed in a kitchen, countertops are usually about 24inches (600 mm) from front to back and are designed to slightly-overhang standard kitchen base cabinets. 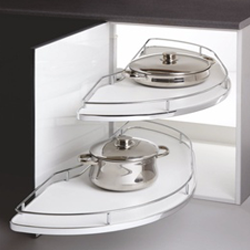 This allows one to conveniently reach objects at the back of the countertop. 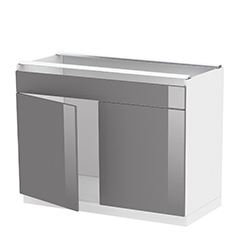 The face of the countertop may be decorated in ways ranging from plain to very elaborate. 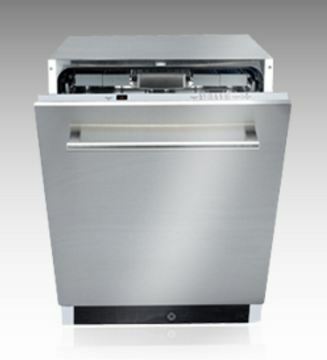 The countertop may be cut to accommodate sinks, stoves, ranges, and cooktops, or other accessories such as drain boards. 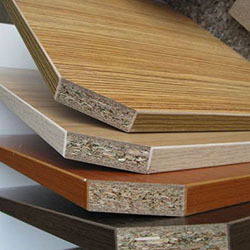 BOILING WATERPROOF PLYWOOD As the name suggests, it has high resistance to water exposure, in fact much better than solid wood. 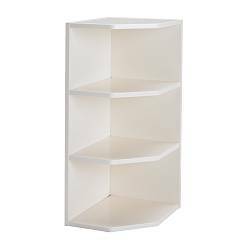 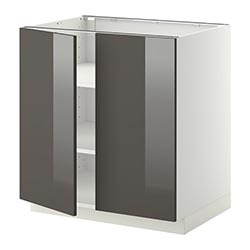 However, since wardrobes are not normally exposed to moisture or water, Boiling Waterproof Plywood MDF or Particle board would be good choices for a wardrobe. 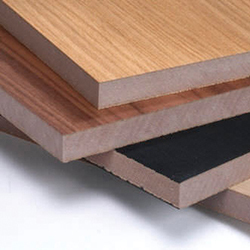 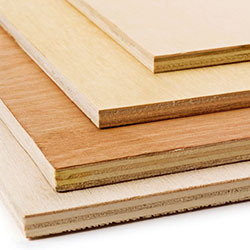 Plywood can be covered with decorative laminates or veneers giving it a finish that suits your needs. 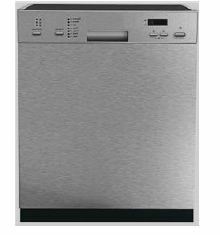 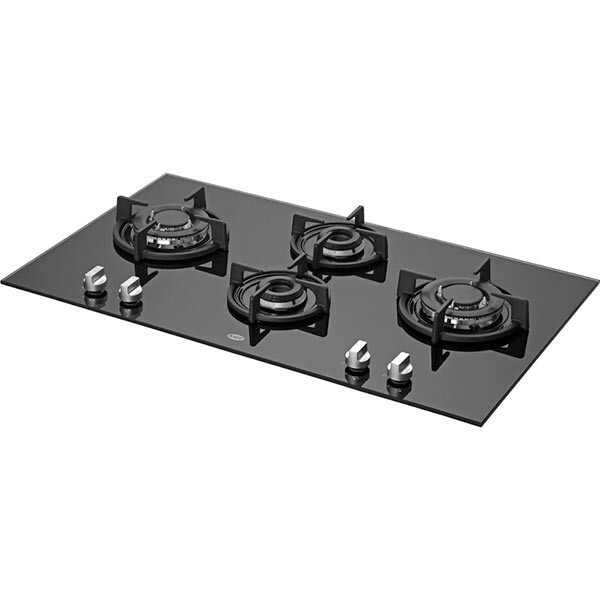 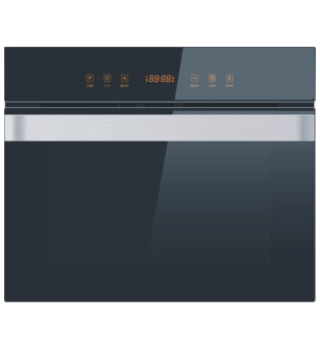 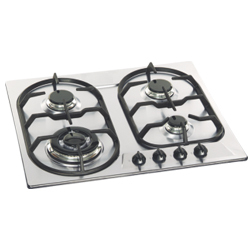 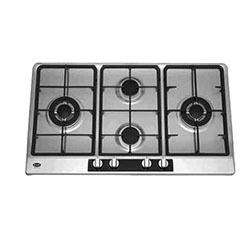 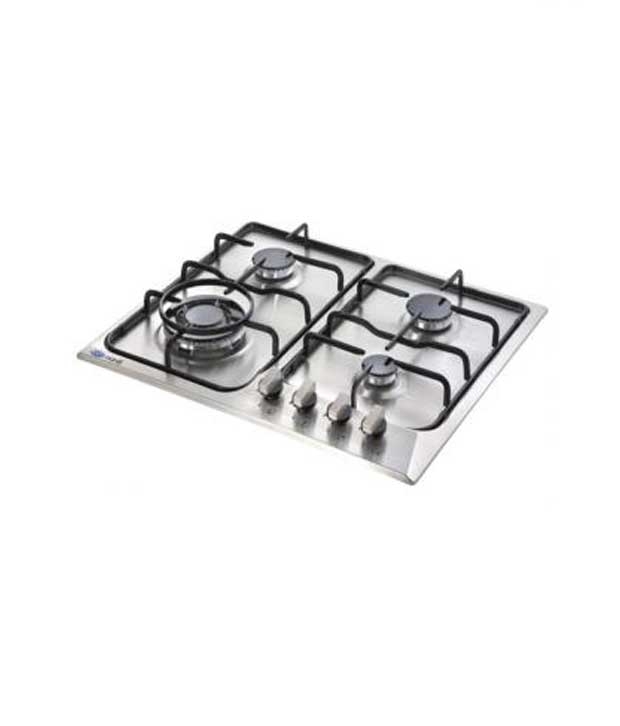 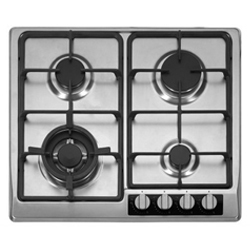 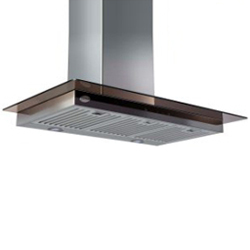 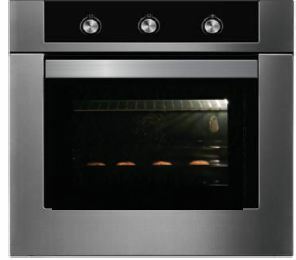 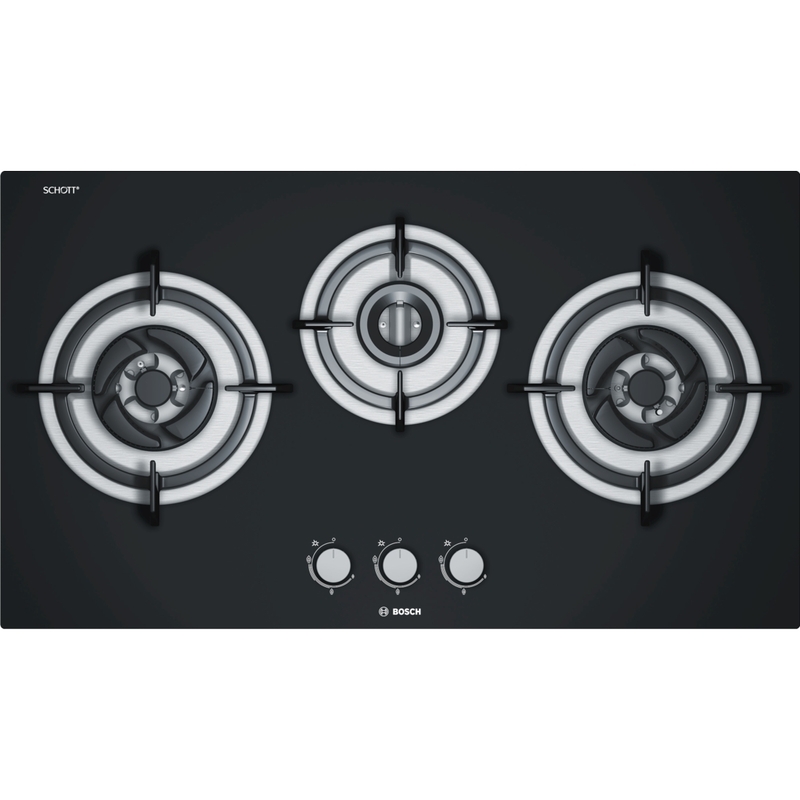 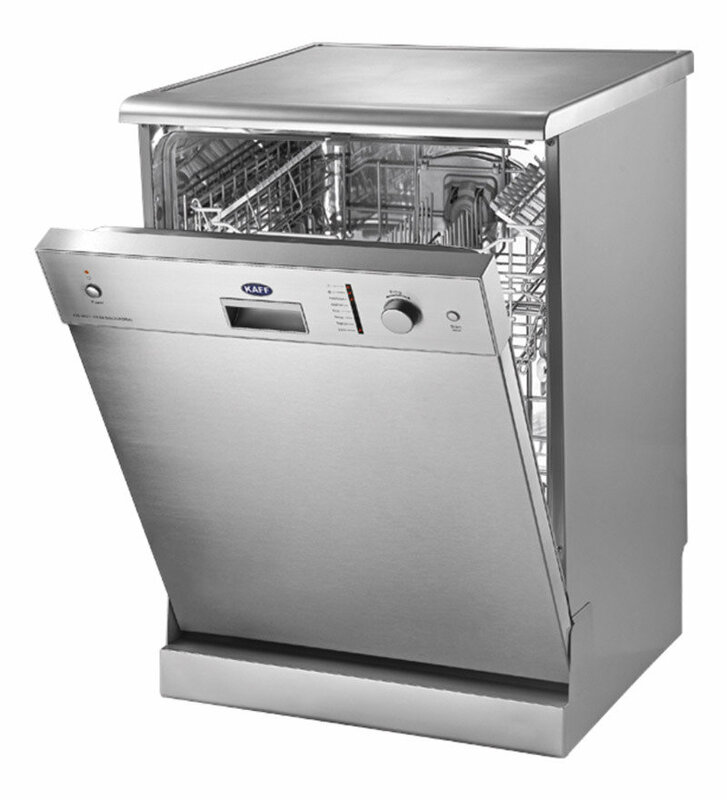 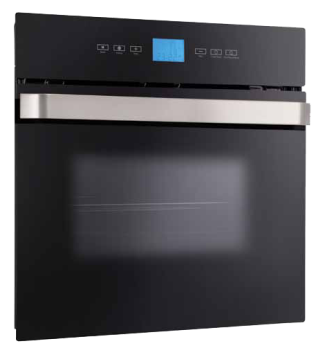 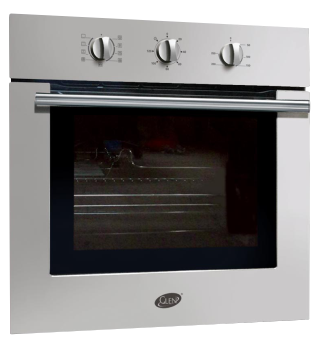 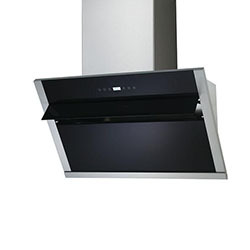 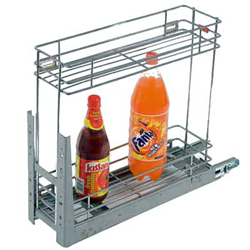 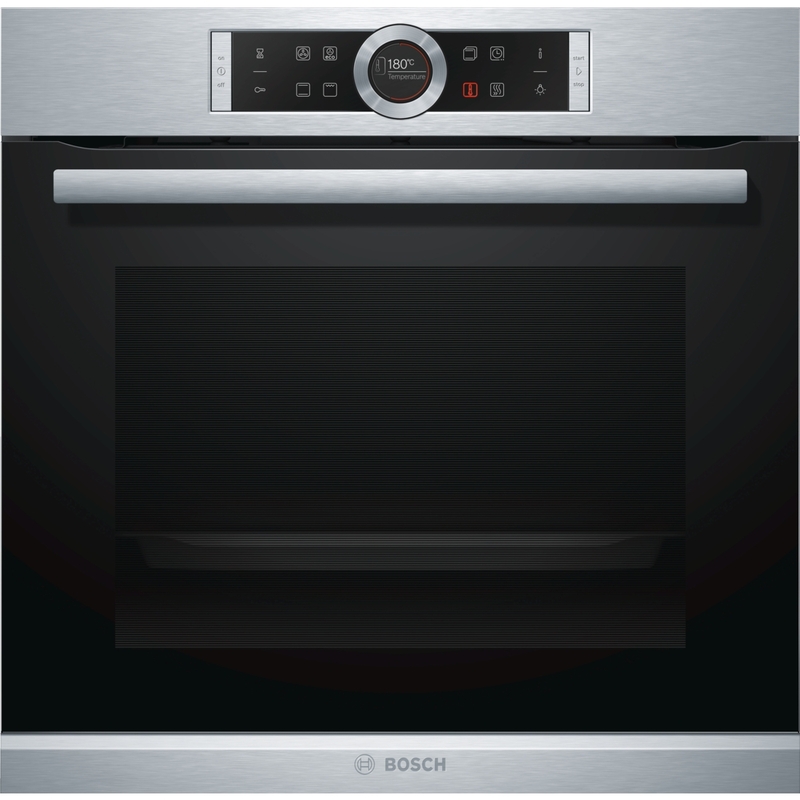 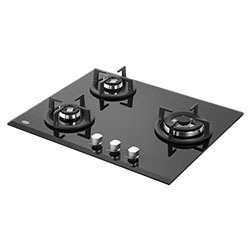 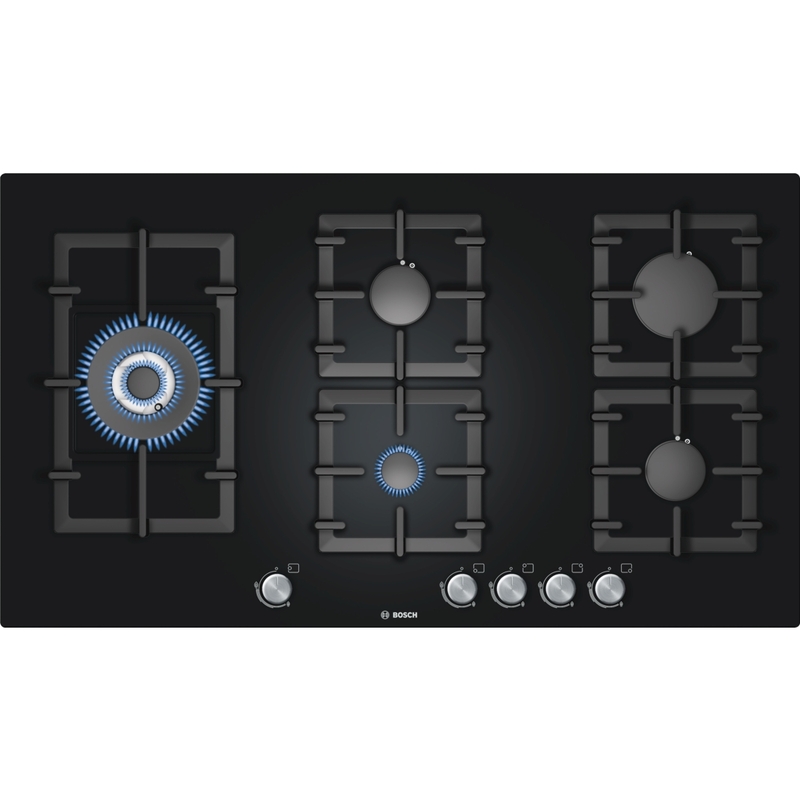 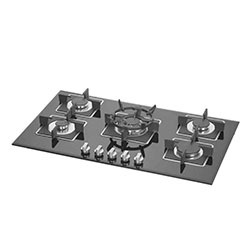 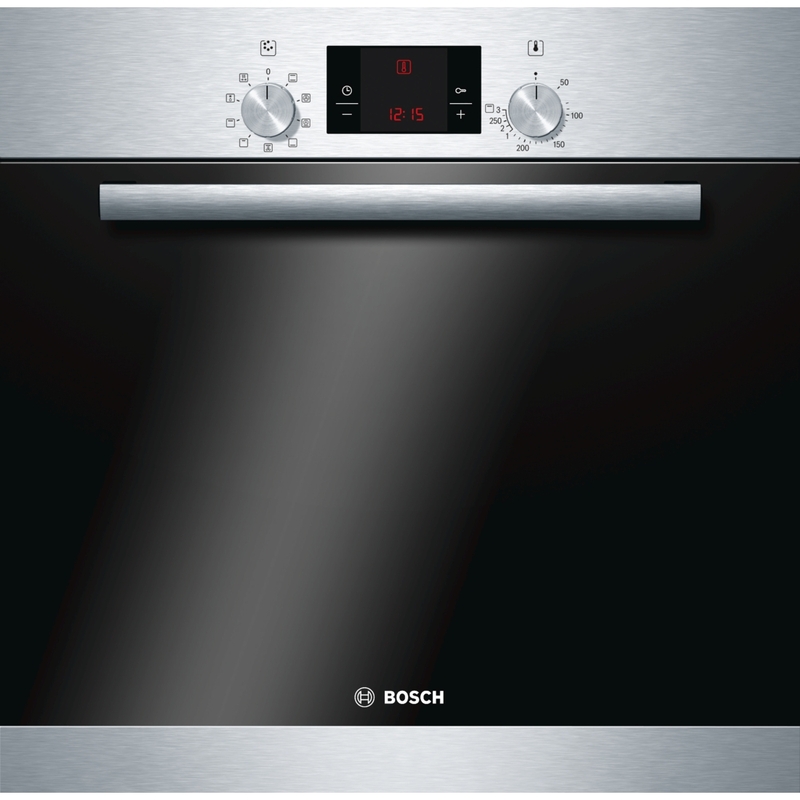 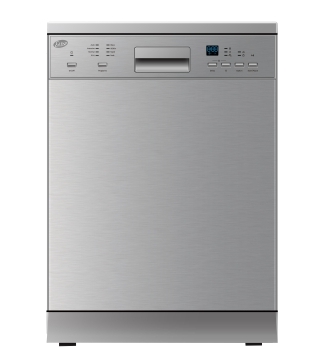 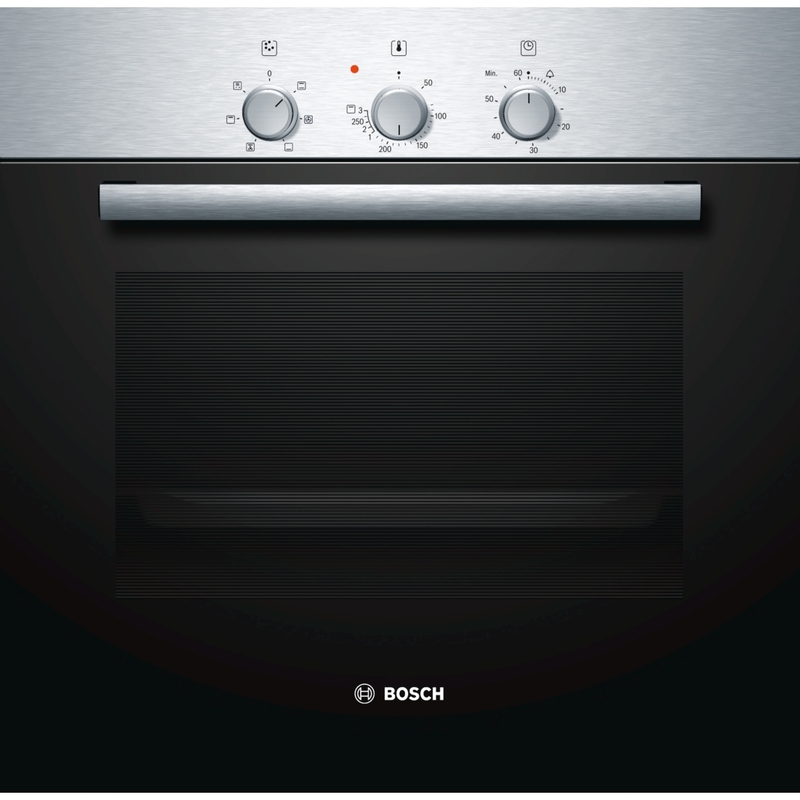 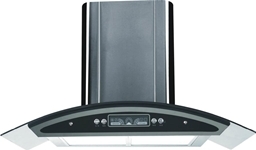 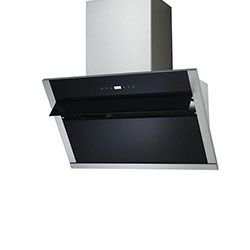 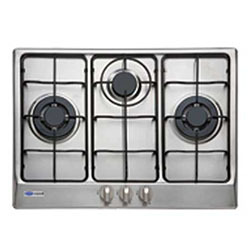 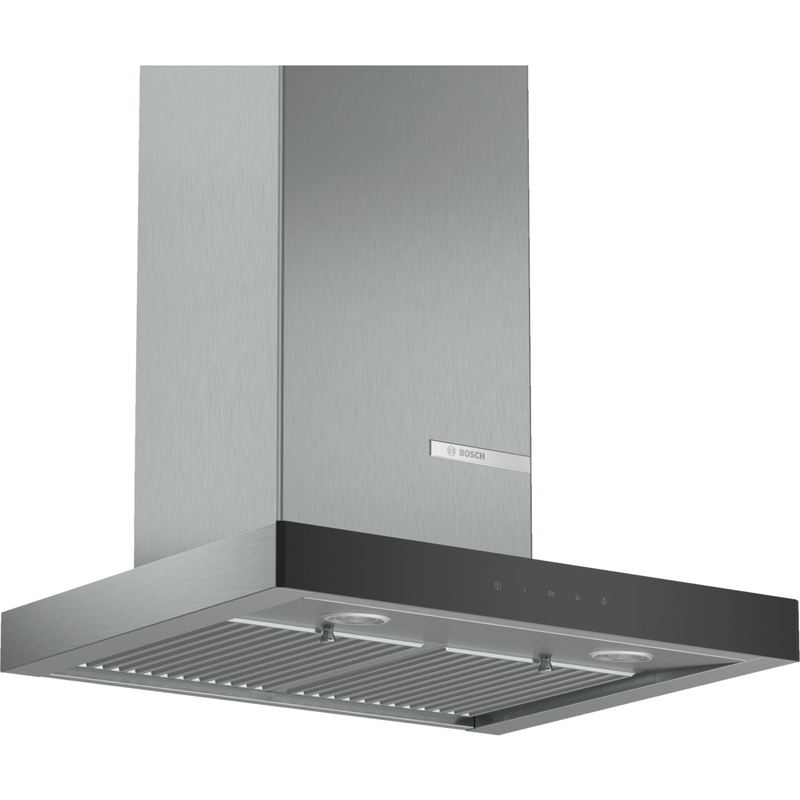 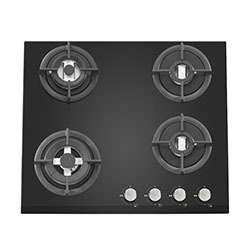 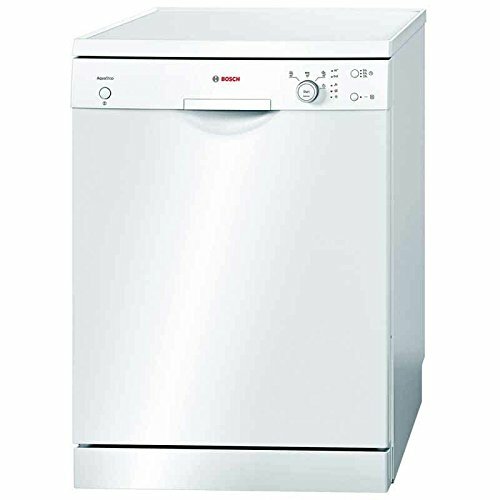 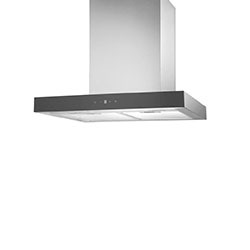 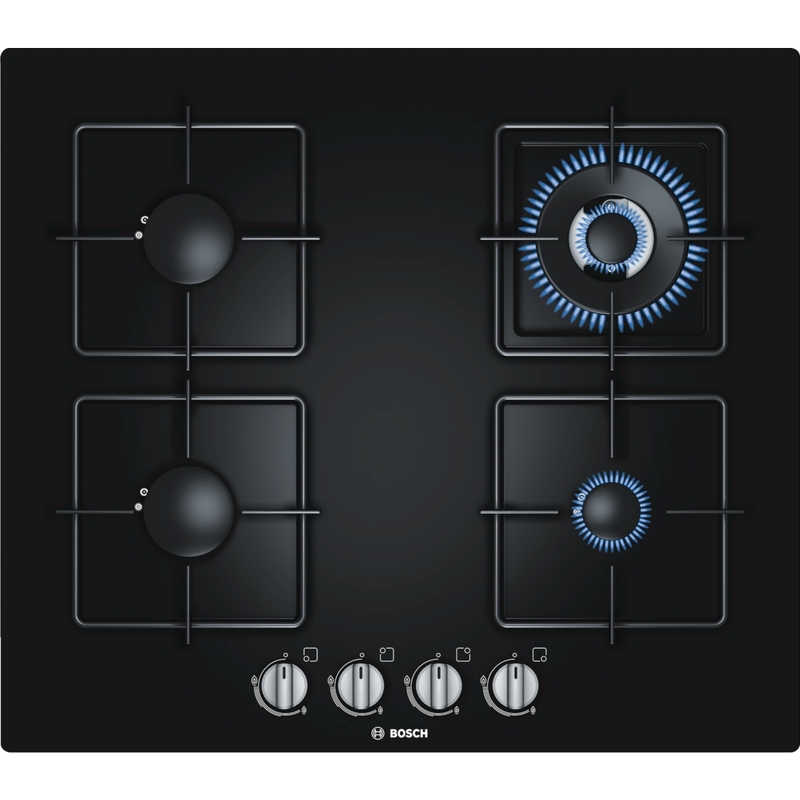 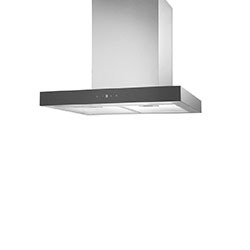 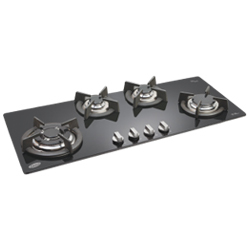 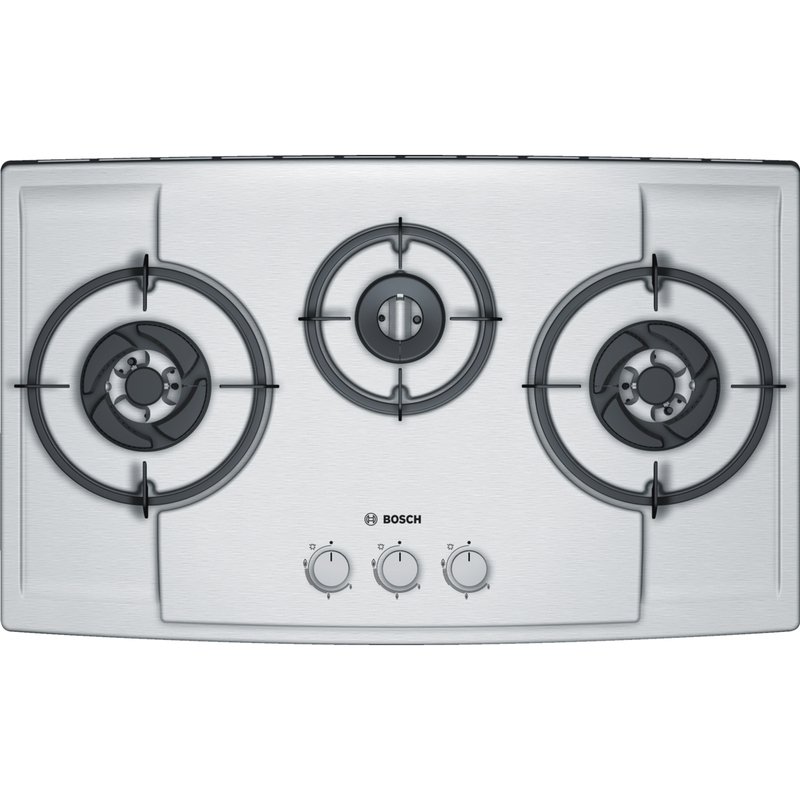 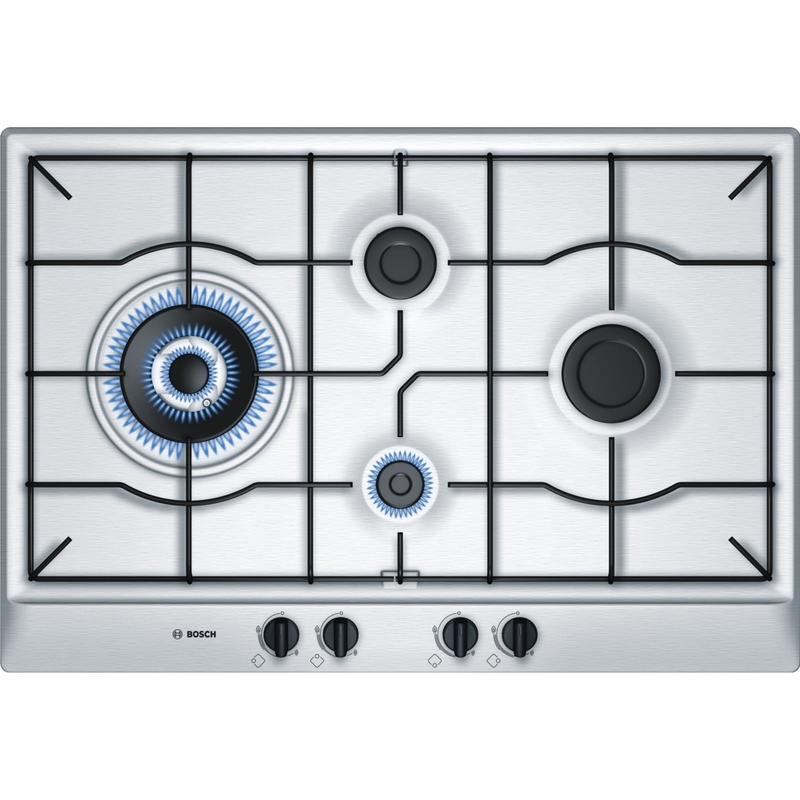 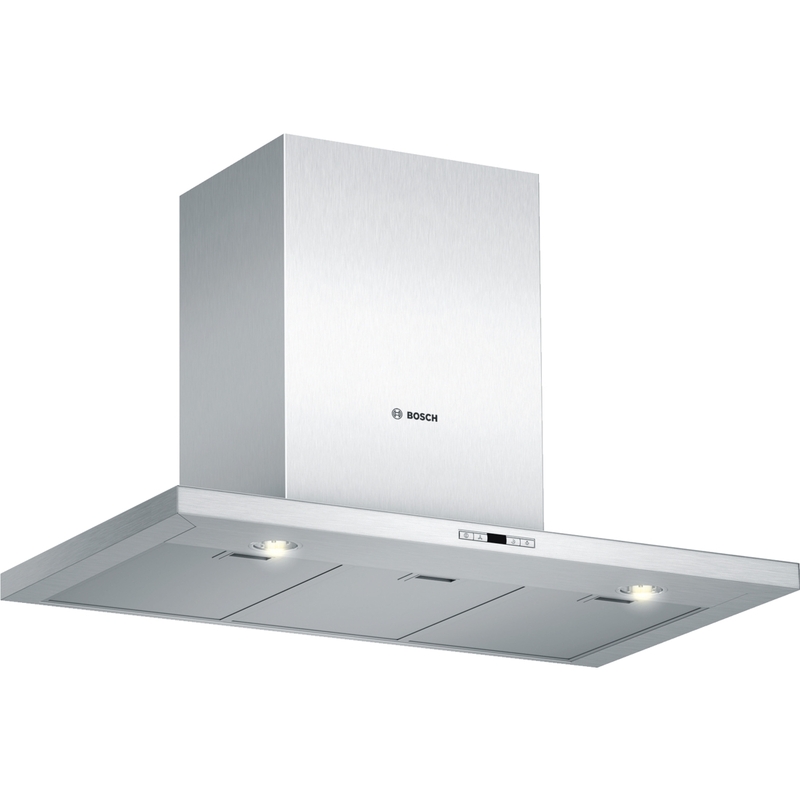 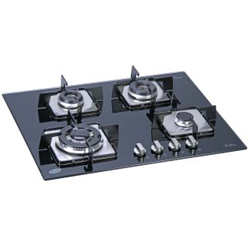 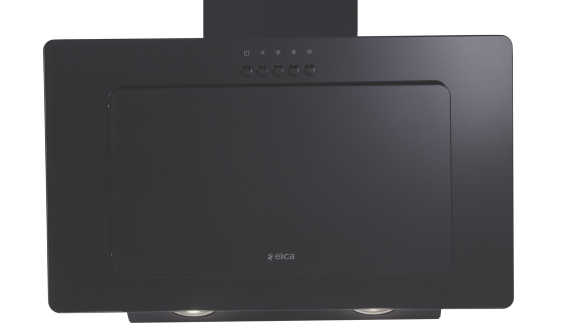 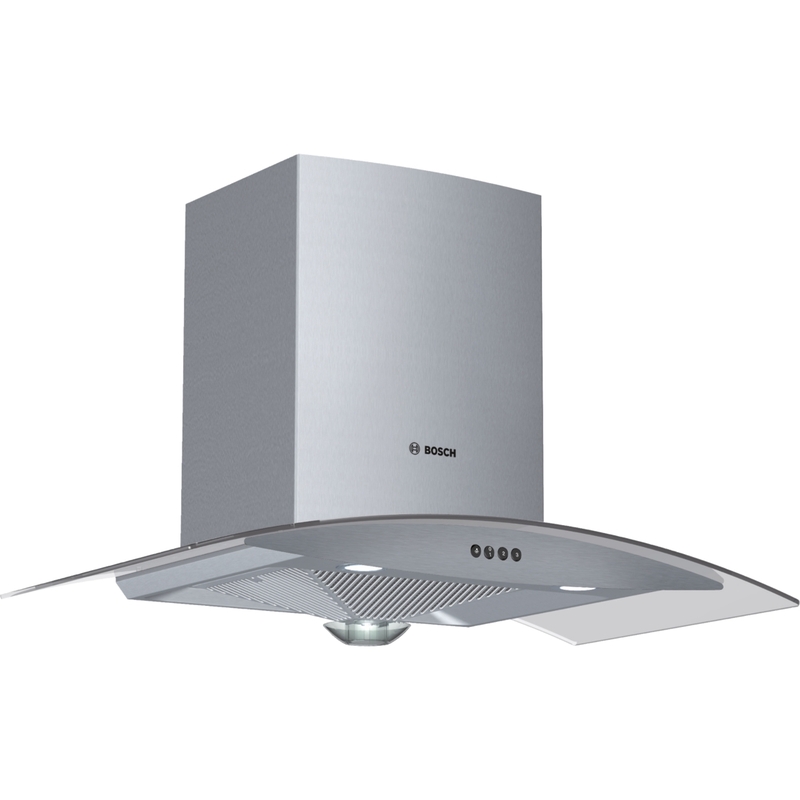 Base Unit Base unit modules are fitted below the cooking counter and are available in various options to accommodate cooktops, sinks, ovens, dishwashers, waste sorting,drawer units and storage shelves. 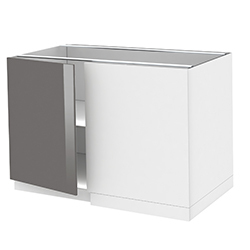 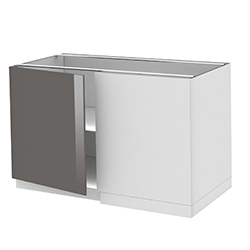 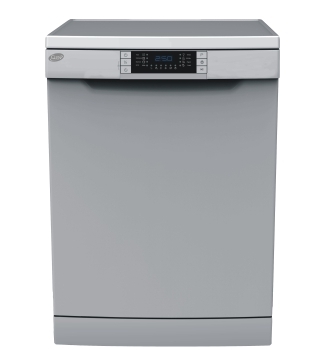 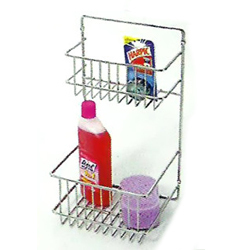 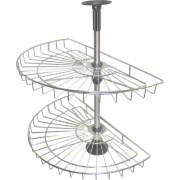 Base units come in a height of 28" and depth of 24" and variable width based on the unit type. 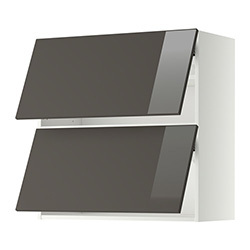 Wall Unit Wall units are fitted at a height of 24" above the countertop. 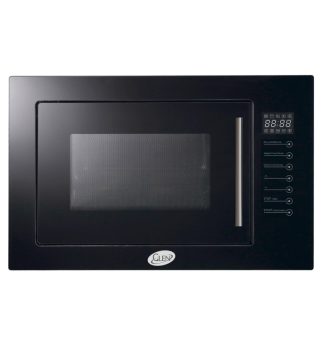 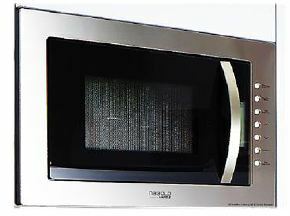 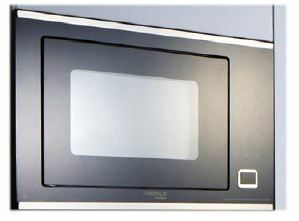 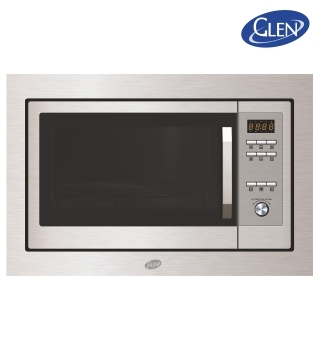 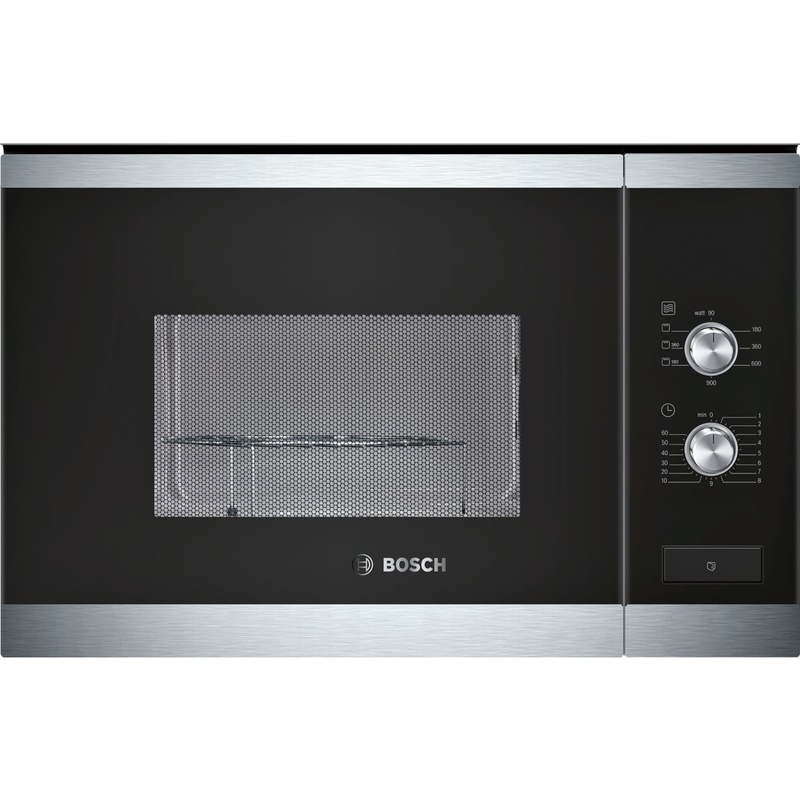 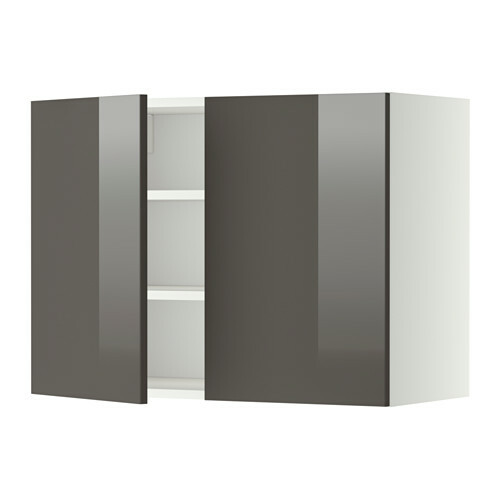 They are available in various options with shelves, microwave units and shutters. 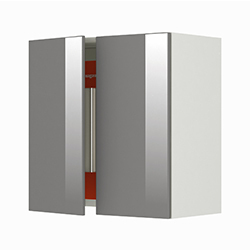 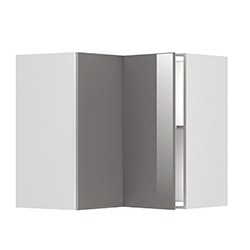 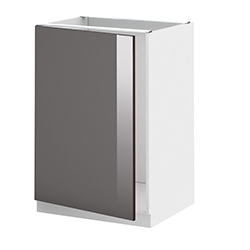 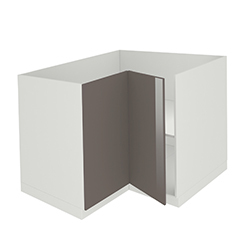 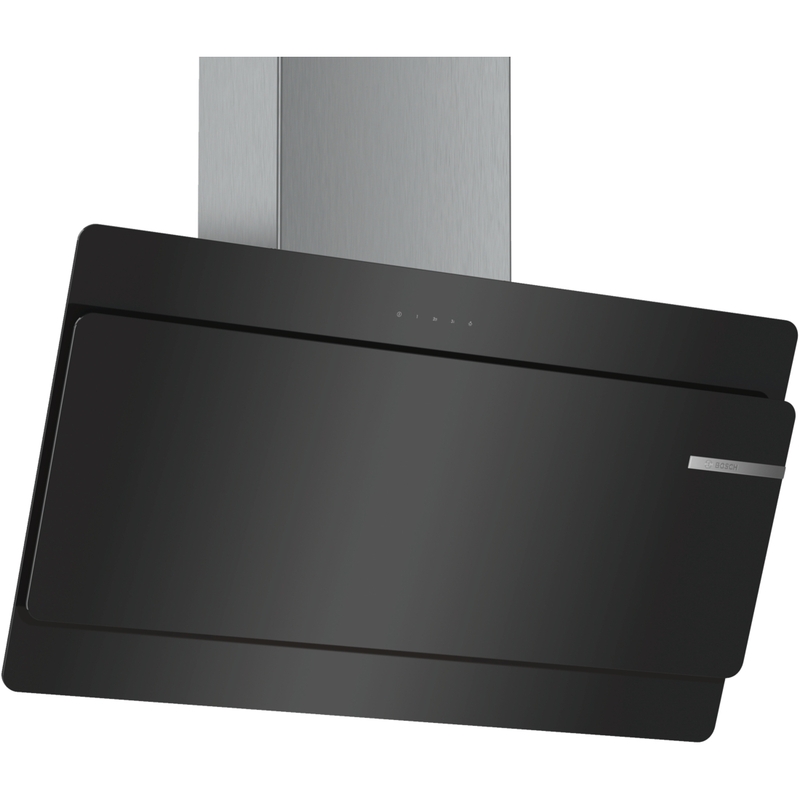 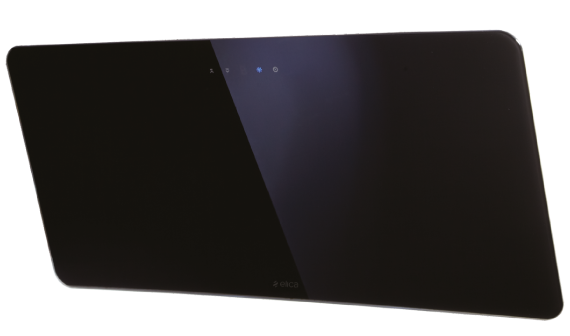 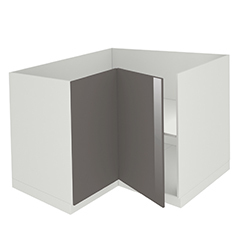 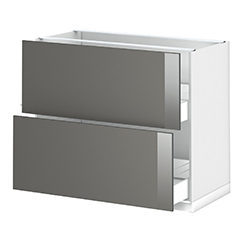 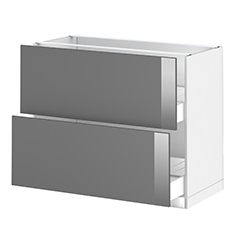 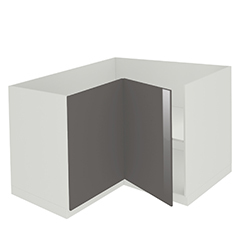 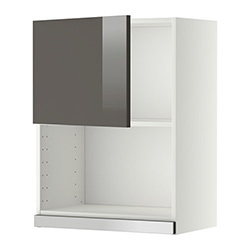 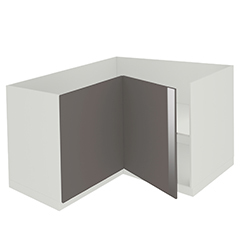 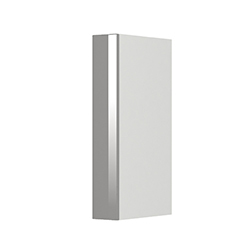 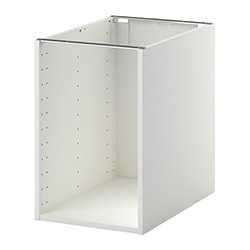 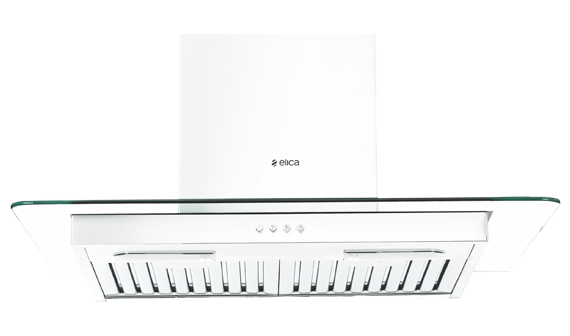 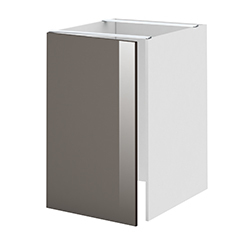 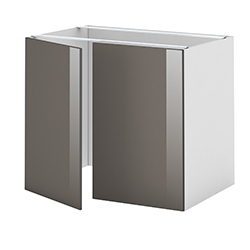 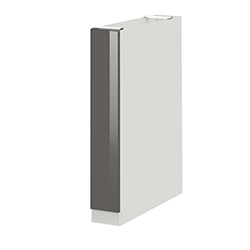 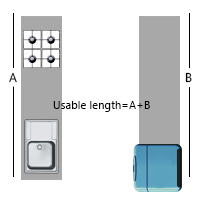 Wall units come with height of 24" and depth of 12" (Top panel will be of 13”) and variable width based on unit type. 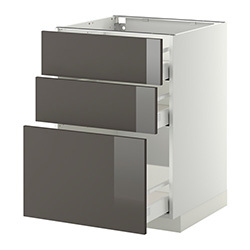 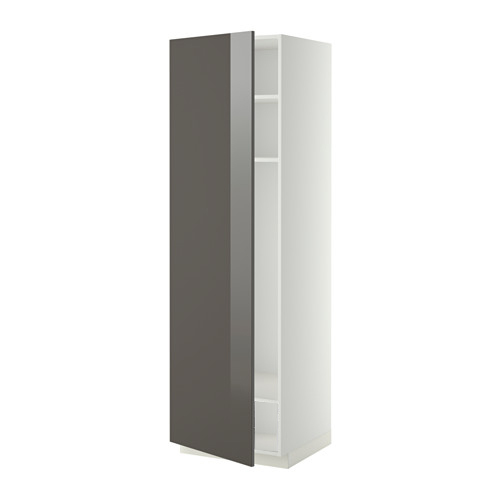 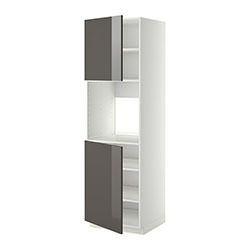 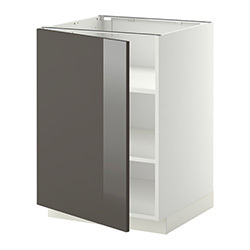 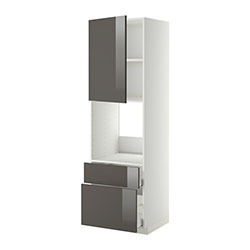 Tall Unit Tall units come at a height of 83" and support to have drawer units, shelves and appliance units. 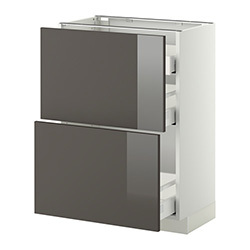 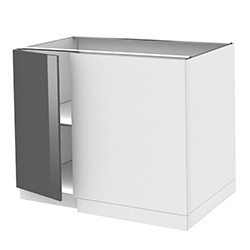 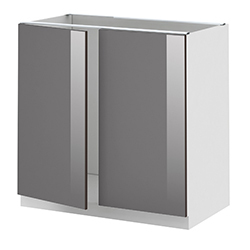 Tall unit enclosures for fridge can also be added to kitchen modules. 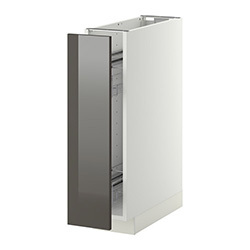 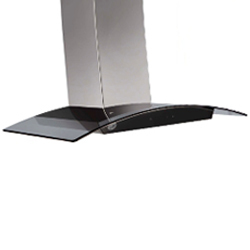 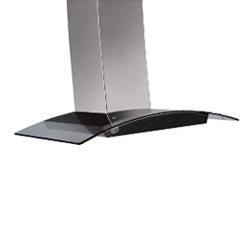 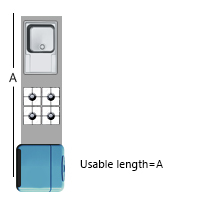 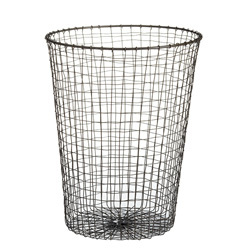 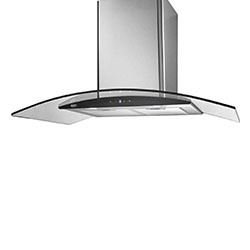 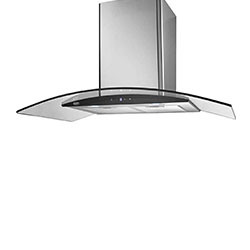 Tall units come with a standard depth of 24" and variable width. 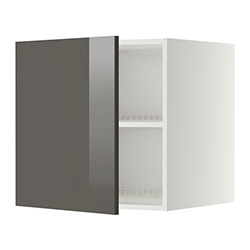 Select cabinets from options below.Cabinets are available in wide range of color options. 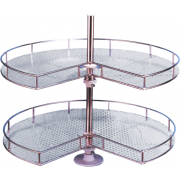 Cylinder Corner Unit Straight 44"
+ 1 Cutlery Tray 18"
+ 1 Thali Basket 18"
+ 1 Cup & Saucer Basket 18"
+ 1 Cutlery Tray 24"
+ 1 Cup & Saucer Basket 24"
+ 1 Thali Basket 24"
Wall Corner Unit L-Shaped 26"